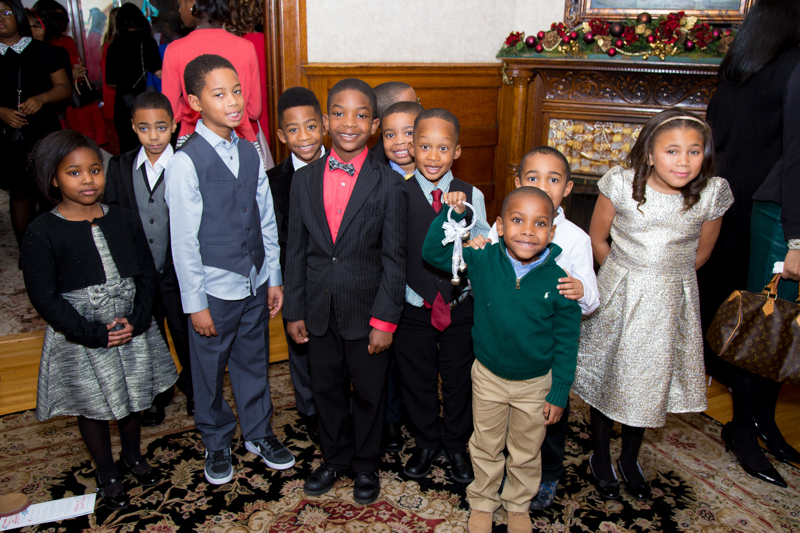 Achieving Excellence, Inspiring Greatness, Motivating Youth to Lead and Serve! 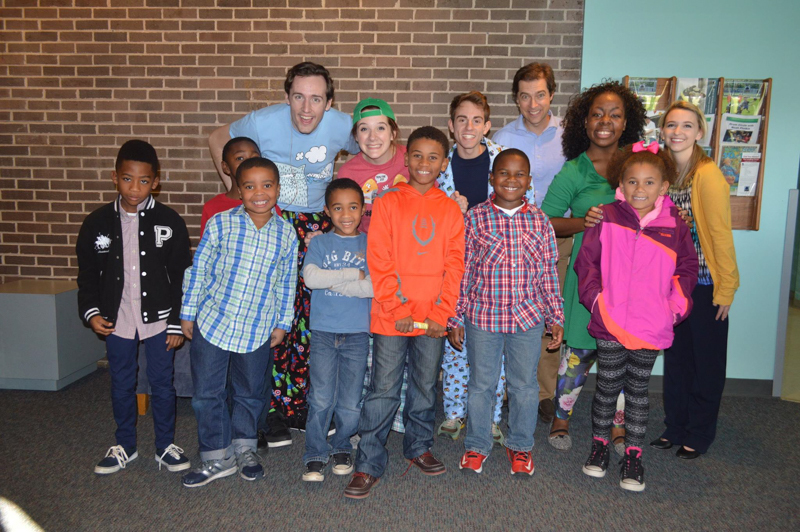 Under the guidance of our Program Director, the South Suburban Chicago Chapter executes an organized yearly schedule of program activities for our children. 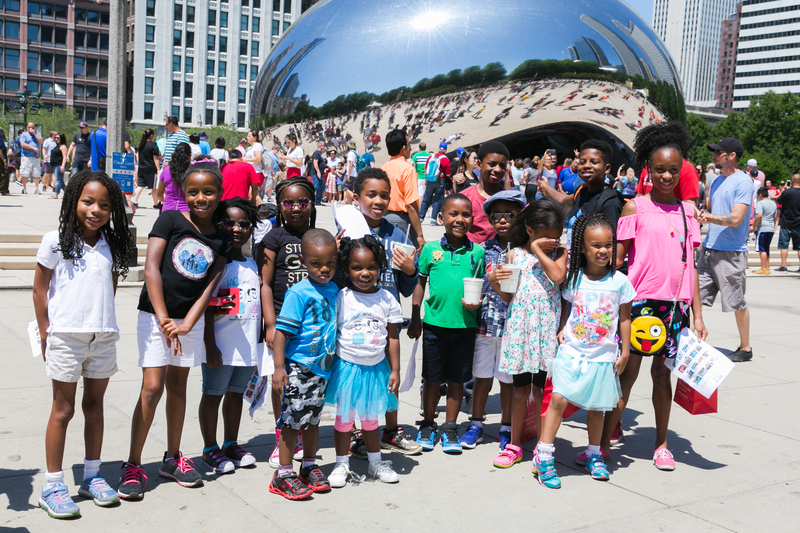 We support the National thrusts and modules of Jack and Jill of America, Inc. by providing our children with civic, recreational, educational, social, cultural, and leadership activities. 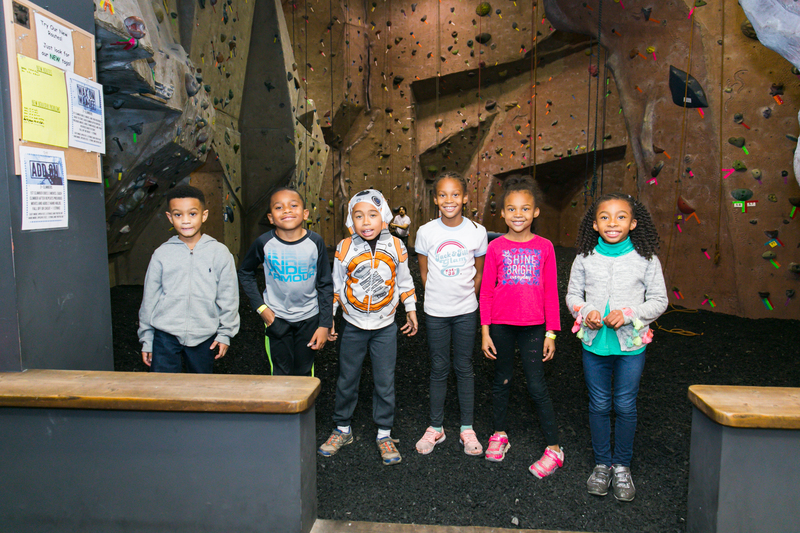 Children are grouped by age and grade level in order to effectively meet our chapter goals and objectives. Thoughtful planning by our mothers ensures that our children will have engaging and age-appropriate activities each month. Our teens take pride in contributing ideas for their own monthly programs. 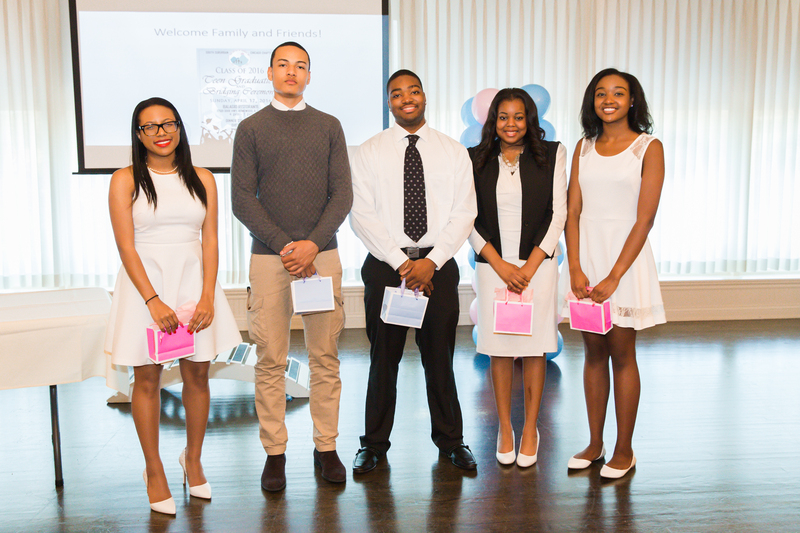 Thanks to our teen advisors, we have a forum that enables our teens to participate in leadership development activities throughout the year, including educational, cultural, recreational, and philanthropic programs. 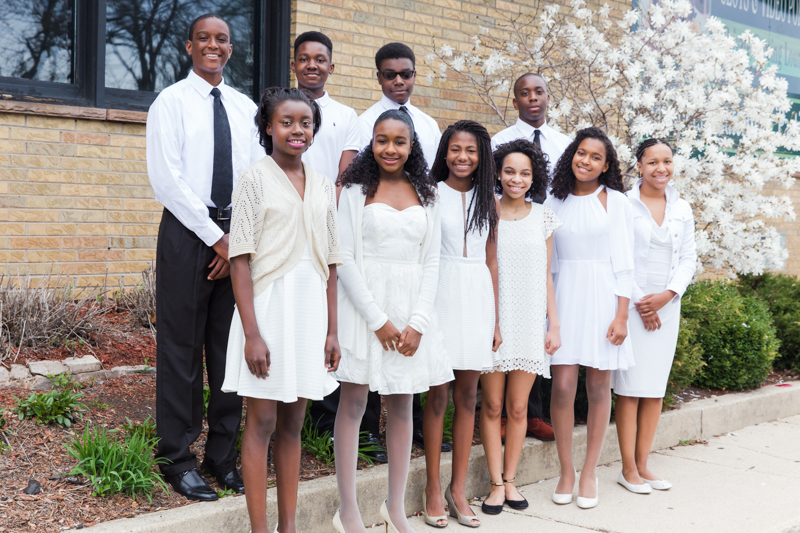 Click here to read more about the South Suburban Chicago Teen Group. 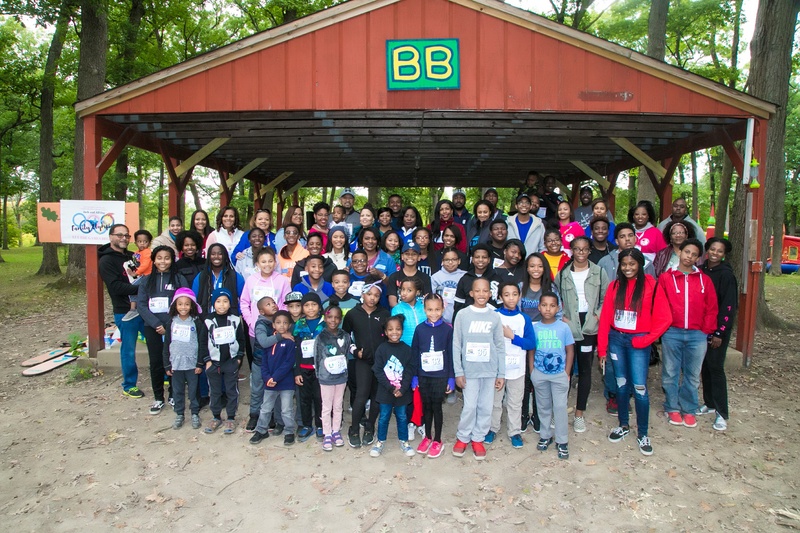 In addition to our group programming and activities, the South Suburban Chicago Chapter also plans for all inclusive family activities that strengthen our growth as a village, as well as our relationship with the community. 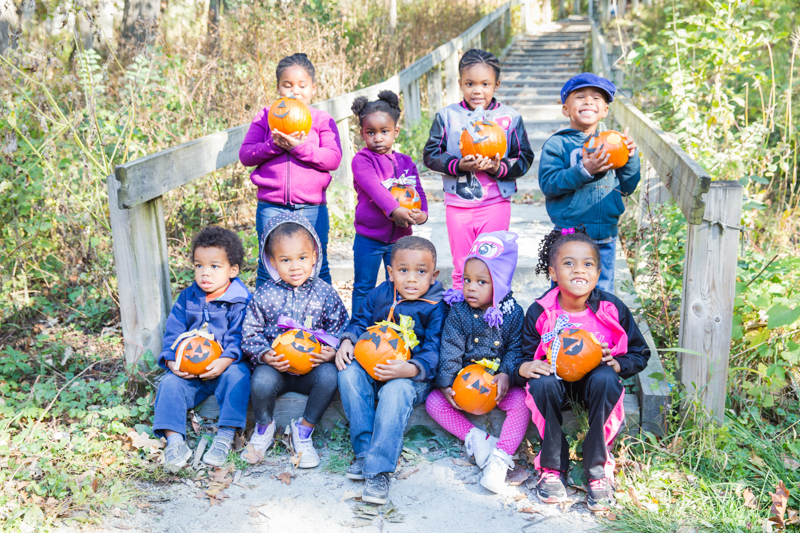 These events include Jack and Jill Family Day celebrated each September, our annual Holiday Party in December, and National Black Family Day which is celebrated in May. 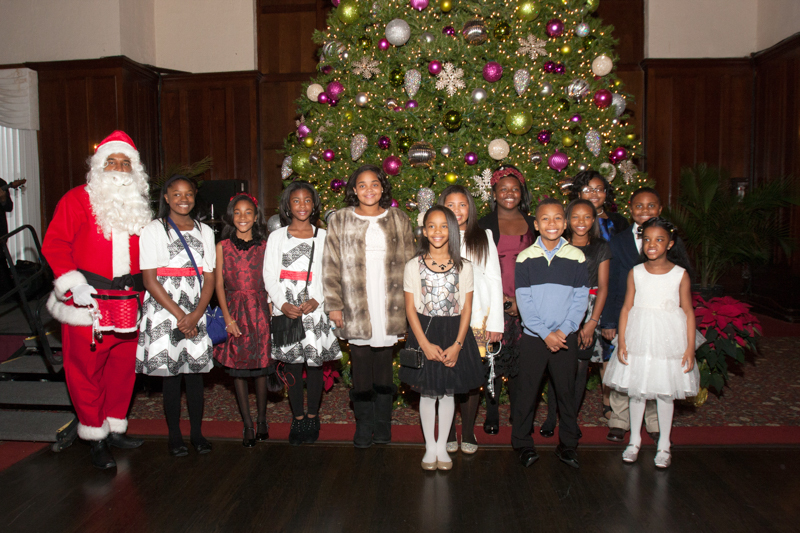 "The Power to Make a Difference"
Jack and Jill of America Inc., South Suburban Chicago Chapter. All rights reserved.